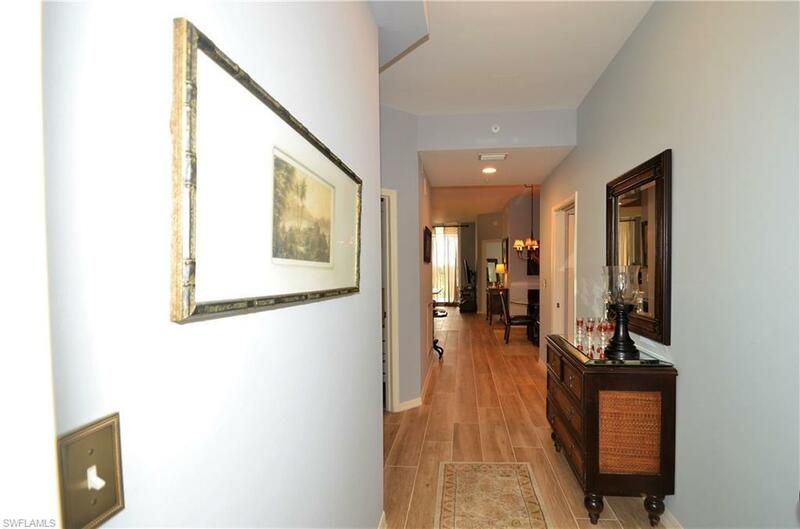 470 Launch Cir V-503, Naples, FL 34108 (MLS #216053724) :: Clausen Properties, Inc. 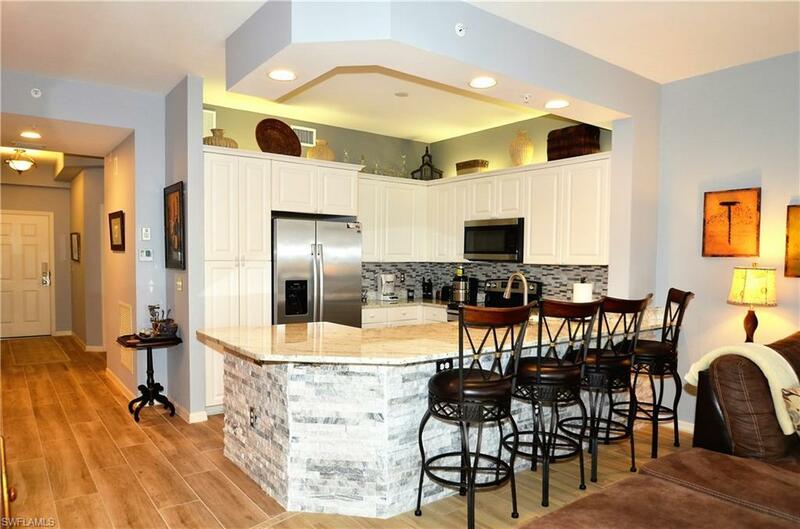 NEWLY RENOVATED BATHROOMS AND KITCHEN WITH GRANITE AND STAINLESS APPLIANCES ~ FABULOUS LOCATION~ MOST DESIRED FLOOR PLAN in Building 5 with an OVERSIZED TILED LANAI. 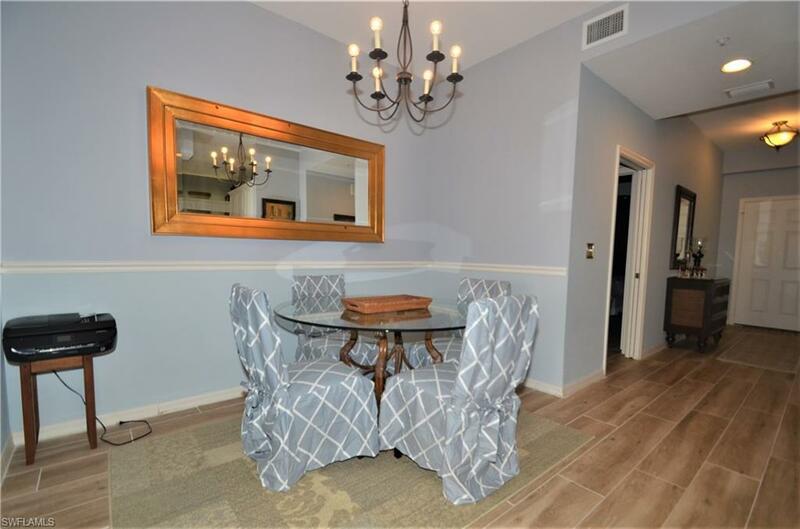 Lovely 5th Floor Condo is decorated in warm, neutral tones and upgraded with Tile Floors throughout to include CUSTOM WOOD LOOK TILE FLOORING in the Living Room & Bedrooms. Enjoy the Resort-Style Pool with zero edge entry and tropical waterfall, relax in the spa, take a short walk to Vanderbilt Beach or bicycle to Wiggins Pass State Park and Beach!!!... Regatta also offers 2 Fitness Rooms, Community Room, 2 Gas Grills at their outdoor kitchen area ~ ideal for entertaining~ as well as Fishing off of its own private marina. Across the road from The Ritz Carlton, Regatta is close to Shopping, Dining and Entertainment at the Newly Renovated Pavilion, Mercato, Waterside Shops, and The Philharmonic. 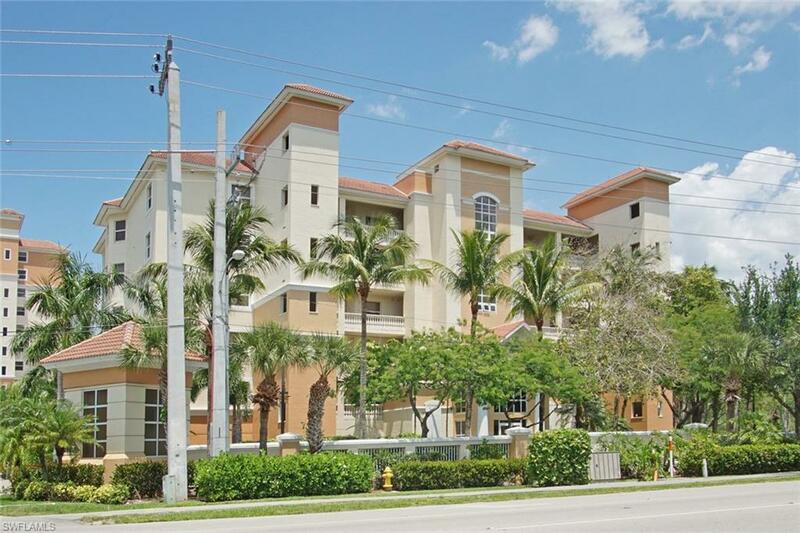 Centrally located for easy access to Downtown Naples, Bonita and Estero for additional shopping and dining!!!! One of the FEW places where WEEKLY Rentals are Permitted...DECEMBER, JANUARY AND APRIL preferred for weekly in peak season.